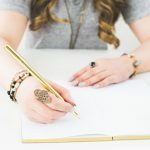 It’s Friday again, time for an “How to make money blogging”- article for my fellow craft bloggers. Today I want to promote the Shareasale Affiliate Program as it makes us a nice amount of money. I would like it for you to do so as well. An affiliate program is one of those key things that can work for you ‘behind the scenes’. You have to actively promote it, however, not all the time. It needs to cook a bit…. Often we get money come in randomly from ‘forgotten’ promotions we have published in the past. At times, checks appear when you least expect it. Nice! Out of the three major affiliate networks I have tried over the years, namely Commission Junction, LinkShare, and Shareasale, I seem to be best friends with ShareAsale.com. I know that others do well with those two other networks, but Shareasale has been best for us, by a long shot! Besides the fact that we are making A LOT more money with Shareasale, there are other advantages as well. 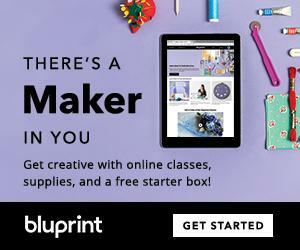 Particularly when compared with other affiliate programs like Amazon as a source of craft blogging income. Best for Beginners. While places like Commission Junction kick you out of programs if you are not generating enough sales within a 6 month period, Shareasale is more patient. It is therefore excellent for younger and smaller craft blogs that do not (yet) attract as voluminous a traffic. Greater Commissions. Shareasale merchants tend to pay you good commission rates. Compared to Amazon’s typical 4%-6% on sales, Shareasale commissions are usually twice that, or more. It varies by merchant. Furthermore, the type of products and services offered through Shareasale tend to have a higher sale amount. This again result in a higher $ commission. This means that fewer sales can actually bring you more money. Third (and this can be quite significant! ), Amazon cookies are only 24 hours. Many Shareasale merchants have cookies that range from 30-180 days. This explains the mystery of earning money from ‘long forgotten’ links to products you have in the past. Real Time Reporting. ShareASale offers real time reporting: it almost immediately lets you know when you have created a sale and, thus, earned a commission. In contrast, other affiliate networks don’t offer this. Last time I checked, Commission Junction lets you wait a day, while LinkShare makes you wait a week. Large Number of Participating Merchants. 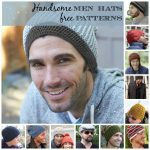 What I find really attractive is that Shareasale has many merchants to choose from. This means that in any market niche, you will be able to find several different merchants to affiliate with. This gives you literally many product categories and millions of products to promote. You get to pick and promote only those products that you think your readers will love. Well-known Brands. 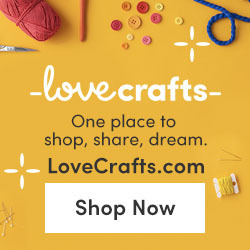 ShareASale has many well known merchants for you to promote and earn an income with! Incredible Tools. ShareASale has many unique tools of use for affiliate marketers. I personally like the custom link building tool, linking to specific page within a merchant’s website. 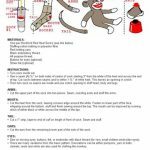 This allows me to offer readers specific products for sale that relate to the DIY crafts project I am featuring that day. Other tools include the ability to make an affiliate page, to feature merchant widgets and coupons and APIs. There is even a video tool whereby you can upload a video, insert affiliate links and text throughout the video using cues. The video is hosted on the ShareASale server so it isn’t using your bandwidth. Fabulous! Fraud Protection. I wasn’t aware of this until recently, but apparently people lose a lot of commissions with adware. Nice to know that ShareASale disallows the use of adware, so affiliates don’t get screwed paying for traffic that scammers get credit for. This fraud seems to be specific to adware that stuffs cookies at checkout pages. Apparently, conversion rates are significantly higher on the particular program that’s on ShareASale when compared to that same program on another network. Good to know and keep in mind. Support. I have never had a reason to but others have told me that ShareASale’s reachable. It’s relatively a small organization compared to Commission Junction. I guess that is why/despite that: they tend to quickly respond to support calls. So, with all those wonderful benefits lined up for you, I am sure you are ready to join shareasale.com, or at least check it out! That is, if you aren’t signed up for already. Once you have joined, have a look at various merchants in your niche that you might like to affiliate with. Also look what merchants are popular and get to know the dashboard. I have done extensive research into affiliates. Let me share some of the most relevant merchants. 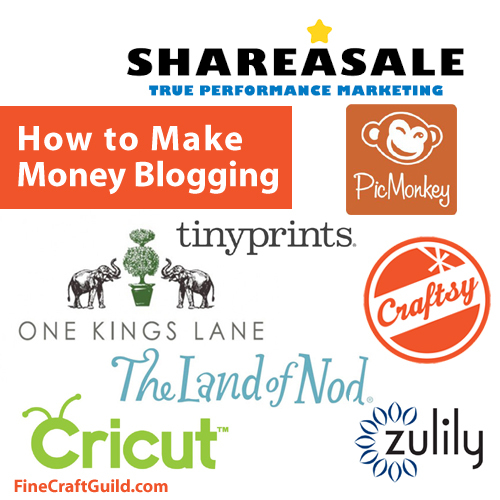 These are samples of excellent affiliates, many of which work for us today. 2. Land of Nod – gorgeous kids furniture, decor and craft supplies. 1. 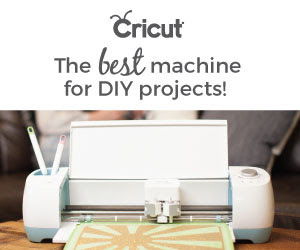 Join the Cricut affiliate program! Sears Parts Direct – this is actually a huge store with loads of things for crafters and DIY-ers. Fire Mountain Gems – gorgeous beads and good prices on findings as well. There are many others affiliate programs that are suitable advertisers for creative, DIY and craft bloggers. Make a selection of merchants you are interested in. Be sure to stay really focused on what products/services would be of use to your blog readers!!! What kind of affiliate links to choose and where to place them? Start with simply adding a few image ads on the side bar of your blog. And voila, you can start earning money. While text links are good, picture ads tend to work better. And many merchants have developed beautiful, well-converting banners for your blog. All you have to do is copy and paste the advertising code image links onto your blog. It is easy. The detailed answer to this question is material for another post. However: in short, the best step is to begin! And, in line with my first article about blogging for money, track what works and what doesn’t. If you do actual merchant reviews or even product reviews you may realize even more click-throughs. If you are not already a Shareasale affiliate, the first step is to join shareasale.com and start earning cash. BTW All this is not to say that Commission Junction or Linkshare are bad. They are not. In fact, I will discuss their merit at a future date. Hi! I do belong to ShareASale but I don’t have much traffic yet. My blog is only 5 months old. 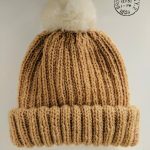 I do add links to products and I have ads in my sidebar but haven’t had anything since December. Do you think I just need more traffic or am I doing something wrong? I know that I can definitely be adding more links in my posts. I will start with that! Thanks for this post. It really makes me want to try a little harder. 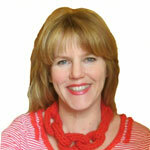 Hi Michelle, thank you for visiting/commenting. 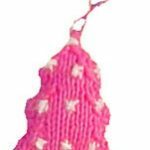 I had a quick look at your blog and I frankly think that you are doing GREAT for a 5 month old blog!!! It is not about adding more links but linking better: don’t let them sit their on their own without any support in your text/blog content. You go girl! You are rocking already. I did shareasale years ago…didn’t earn anything, but then I did stop blogging too. 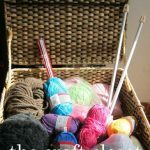 Maybe I should start ShareASale again on my current blog! Well, Cheri, it’s obviously time to start anew!! I went through length to make this easy for you with having the sign-up forms and relevant Merchants already worked out for you. File and use this page as your reference! And, let me know how things are going too! If you have more questions about do’s and don’ts, let me know this also. I’m here to answer questions! Great info! I’m just getting started with Share-A-Sale, so I’m excited to see what I can do with it. Thanks for sharing! I’ve been meaning to look into Shareasale, and I guess now I have no excuse! Thanks for the tips, and helping me get started!